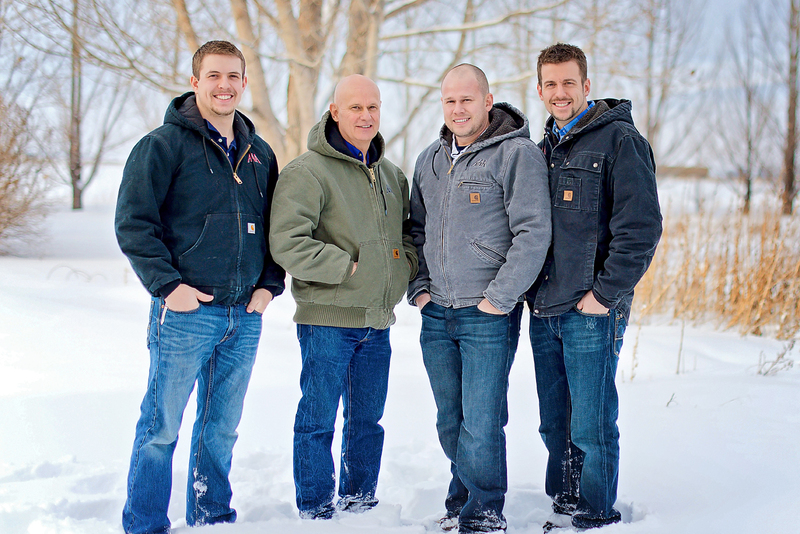 AAA Urethane is a family owned business. Providing excellent service in Southeast Idaho farming communities for over 30 years, we’ve expanded our business to cover the mid west and western states. AAA Urethane’s interests grew into the creation of AAA Construction, a steel building company. Get your free insulation quote today.